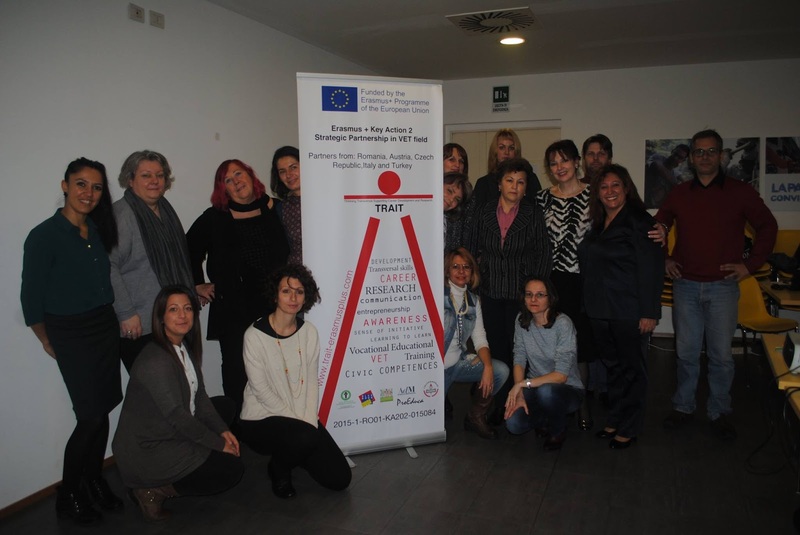 After elaborating the first three modules by our partner organisations from Italy (Torino), Romania (Iasi) and Turkey (Burdur) they were presented in a six days training event to staff of all TRAIT partners. 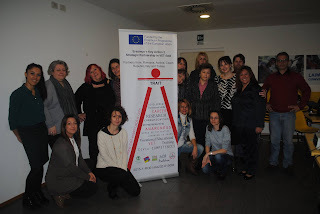 Teachers, trainers and students were very satisfied with the great variety of information, lectures and exercises. Now the material has to be translated in all partners languages and uploaded to the projects working platform, Moodle.